Home / Regular Kirana / Supplement Products / Sugar, Cheeni (शक्कर, चीनी), Best Quality. Shakhar (जाड साखर) Thick 500 Gram Pack. SKU: 1038. Categories: Regular Kirana, Supplement Products. Tags: Cheeni, Shakkar, चीनी, शक़्क़र, साखर. 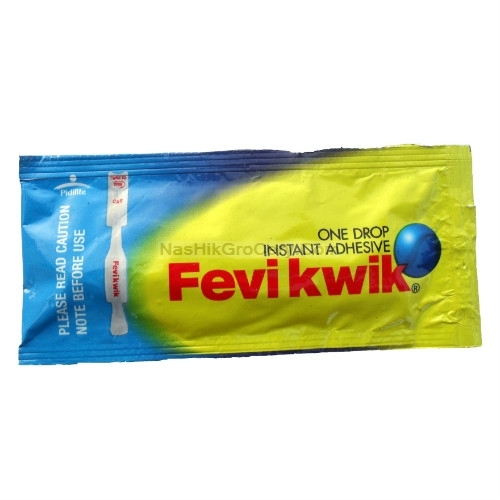 Let’s do Online Grocery Shopping at Nashik, for Thick (जाड) Sugar, Cheeni (शक़्क़र), Shakhar (साखर) at reasonable rate with Home Delivery at your Door Step. Sugar is the most consumable product in the Indian Homes, Normal 4 person home consumes about 3-4 Kg of Sugar on an average. Sugar is mostly used in the Tea, Coffee, Milk and for making some Indian Sweets at Home. Get Free Home Delivery for the shopping above Rs. 999 . NashikGrocery.Com 1 St Functional Online Shopping for Kirana / Grocery at Nashik / Nasik.